If you are a fan of Diablo 2 and similar type of games, you’ve probably heard about Path of Exile. Although Path of Exile is a great game, it has been reported that it has certain issues, so let’s see how to fix Path of Exile problems on Windows 10. When the error message appears, don’t close it and don’t click OK.
Switch to your desktop. You can use Windows Key + D shortcut to do that. You should see Path of Exile shortcut on your desktop. Click it to start the download. After download is completed, right click Path of Exile shortcut and from the menu choose Open file location. 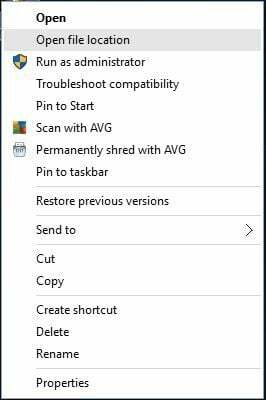 Now you need to copy Grinding Gears folder to another location on your computer. Press OK in the error message window to close it. It’s important that you don’t press OK button in the beginning, because that will remove all Path of Exile files from your computer. 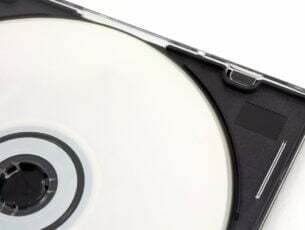 After you move your files to a different location, your files will be safe, and they won’t be deleted automatically when you close error message window. Download drivers for your wireless adapter. When downloading drivers, try to find an older version and not the latest one. 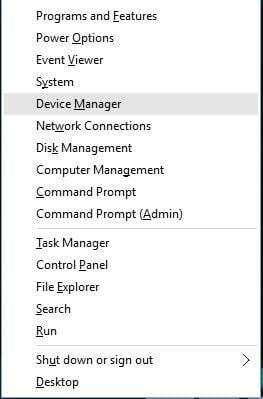 When Device Manager opens, find your wireless adapter, right click it and choose Uninstall. After the driver has been uninstalled, install the older version of the driver. If you don’t want to uninstall your drivers, you can just switch to the wired connection in order to avoid this issue. Locate Path of Exile MSI installer. Hold Shift and right click the installer. 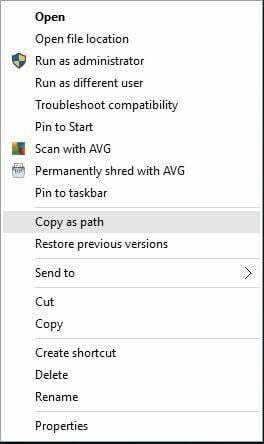 Choose Copy as path from the menu. Remember, this is just our example, so don’t copy and paste this code, because it will not work on your computer. Sometimes while patching the game, the patching process stops when it’s almost complete, and few files are left outside the pack file. This can be caused by your antivirus or firewall software, so you should add Path of Exile client to the list of exceptions in your security software. Locate Path of Exile client. 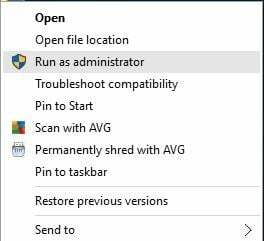 Right click it and choose Run as administrator from the menu. If the issue still persists, you might want to try moving your Path of Exile installation folder to a different location. Open Path of Exile installation directory. By default, it should be Program Files/Grinding Gear Games/Path of Exile. Make sure that you have Client.tmp file in that folder. If there’s no Client.tmp, you should skip this solution. After you’ve found Client.tmp, locate Client.exe and delete it. Right-click Client.tmp and choose Rename. 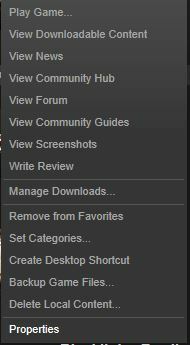 Go to Path of Exile installation directory. By default, it should be C:Program FilesGrinding Gear GamesPath of Exile. Locate PackCheck.exe, right click it and choose Run as administrator. Pack Check will perform a scan and replace any corrupted files. This can take a while, so you need to be patient. After the process is completed, start the game again. Start Steam and locate Path of Exile in your library. 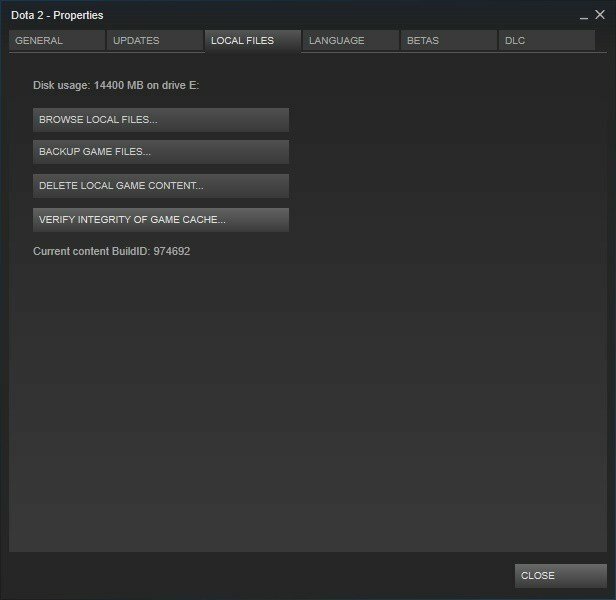 Go to Local files tab and click Verify the integrity of game cache button. This process might take a while so you’ll have to be patient. After the process is completed, try running the game again. If the issue still persists, you might have to reinstall the game in order to fix this issue. Click ENG (it might be something different depending on the language that you’re using) in the Taskbar. Choose English from the list. 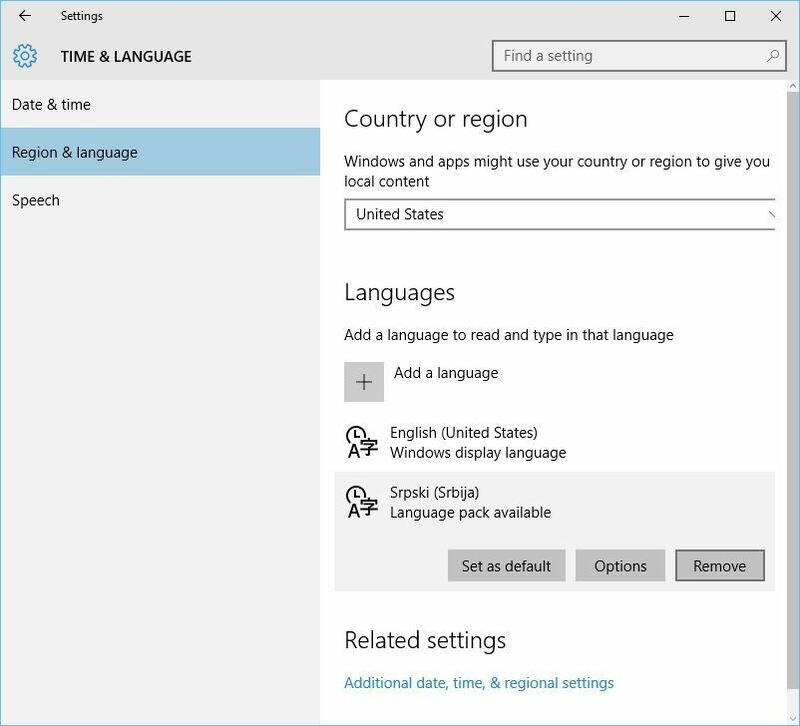 In addition, you can switch quickly between languages by pressing Alt + Shift or Windows Key + Space on your keyboard. 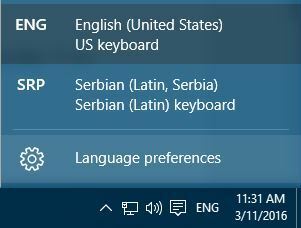 Click ENG button in the Taskbar and choose Language preferences. Time & Language window will open. 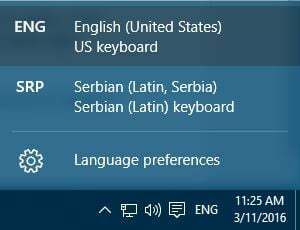 Locate non-English language, click it, and choose Remove. Repeat this process for all non-English languages. After you’ve removed all non-English languages, you can add them again by clicking the Add a language button. If you have both dedicated and integrated graphics card, make sure that you are using your dedicated card or else Path of Exile might crash. In addition, if you have production_config.ini file in Documents/My Games/Path of Exile folder, make sure that you remove it. If the problem still persists, check if you have the latest version of DirectX installed. If the issue still persists, you might have to reinstall the game. Solution 4 – Lower Texture Quality and add -gc 2 parameter. 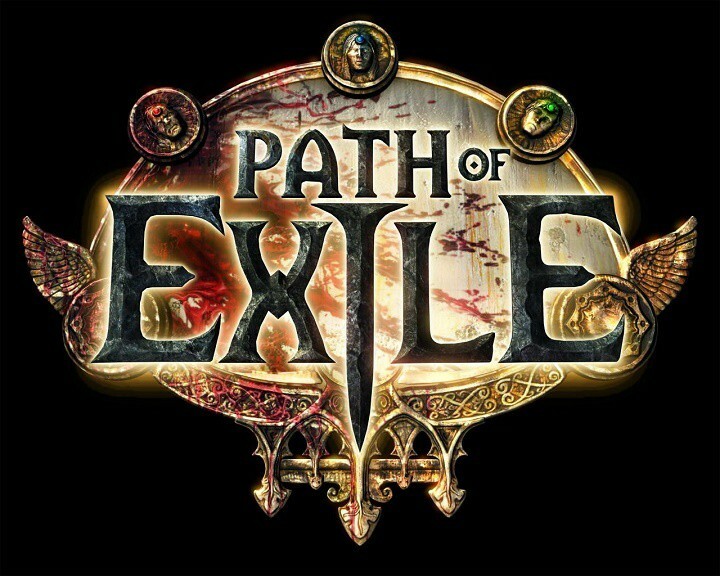 Users have reported that Path of Exile crashes while giving them a EOUTOFMEMORY or Unable to Map File or Unable to MapViewOfFile error. This crash is caused by lack of RAM memory mostly on 32-bit versions of Windows. Path of Exile is a demanding game, and in order for it to run smoothly, you’ll need 4GB of RAM or more. Users have reported that lowering Texture Quality fixes this issue to some extent, but Path of Exile can still crash after some time. Find Path of Exile shortcut and right click it. Choose Properties from the menu. Go to the Shortcut tab and locate Target section. Remember, don’t change anything between the quotes, just add -gc2 and save the changes. Go to Documents/My Games/Path of Exile folder. In there you should find production_config.ini file. Open production_config.ini file with Notepad. Locate texture_quality=1 and change it to texture_quality=2. We have to mention that by changing this setting it might be much harder for you to see certain enemy spells, so keep that in mind. Sometimes Path of Exile will crash and give you “Unable to render water” error message. This is usually caused by your graphics card since it doesn’t support certain technologies that are required by the game. In order to somewhat fix this issue, it’s advised to download and install latest drivers for your graphics card. It has been reported that Path of Exile crashes if you’re using certain sound cards such as Creative, and if you’re having this problem, you should try using –softwareaudio parameter. If –softwareaudio parameter doesn’t fix this issue, you can use –nosound parameter instead. This parameter will disable all sounds, but Path of Exile won’t crash anymore. We have already explained how to add parameters in Solution 4, so make sure that you check it. 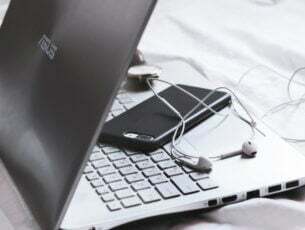 Before adding any parameters, it would be a good idea to install latest drivers for your sound card, because this issue can sometimes be fixed by updating your drivers. In case you have not the necessary skills or time to search for the best driver versions, it is better to do it automatically. New drivers for your computer to work properly because they are crucial for some of your system functionalities. Download TweakBit’s Driver Updater Tool (approved by Microsoft and Norton) to do it automatically and prevent the risk of downloading and installing the wrong driver versions. We have covered some of the common Path of Exile issues, and we hope that our solutions have been helpful to you.